Glaucoma is a group of eye conditions that cause damage to the optic nerve. 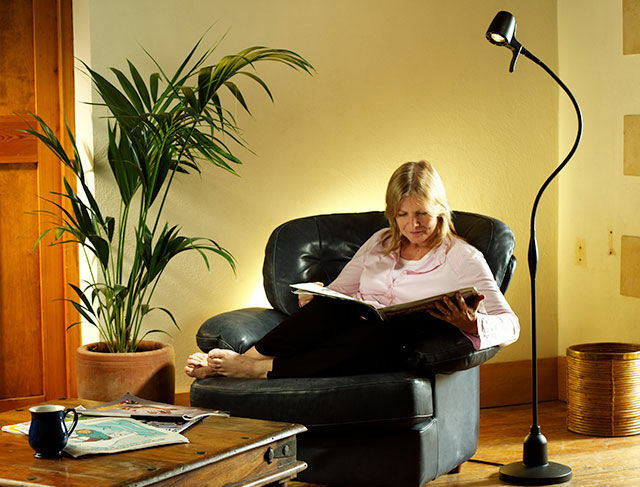 As glaucoma affects the peripheral vision, a great reading light should direct a strong, clear, high quality light into the centre of the visual area. 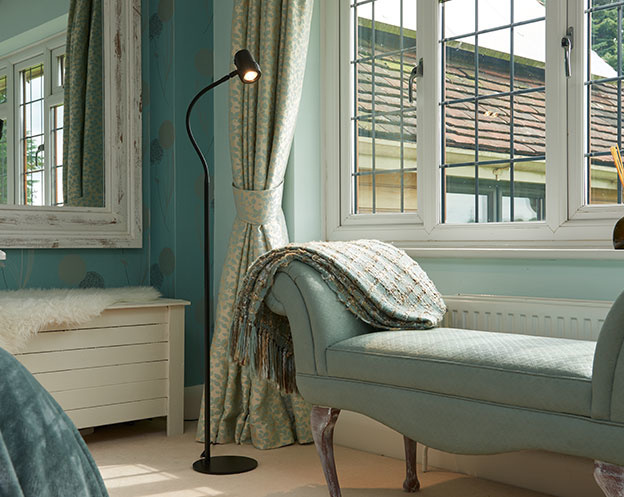 Thousands of Serious Light owners use their lights to help with glaucoma. 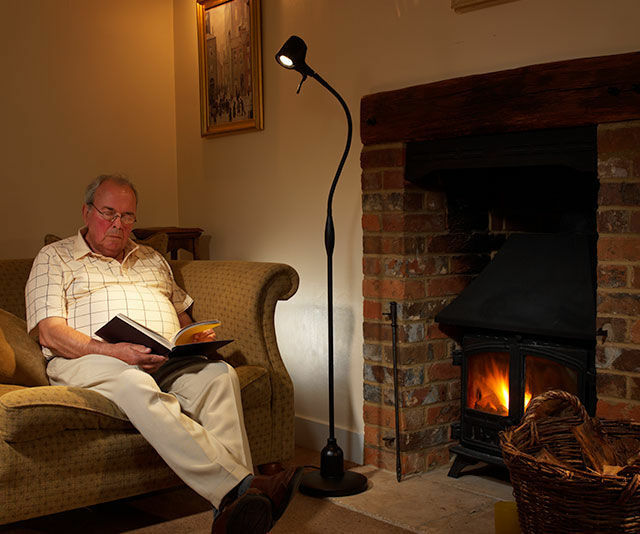 Why Choose a Serious Reading Light for Glaucoma? 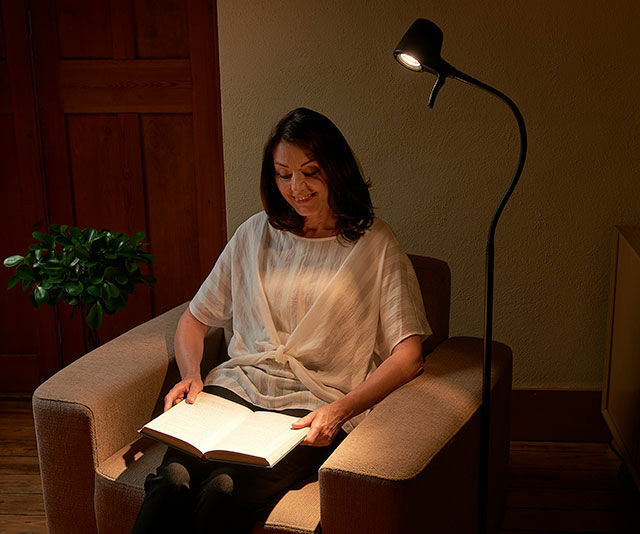 Our sole focus is building high performance light reading to project superior light that helps you see and feel better. 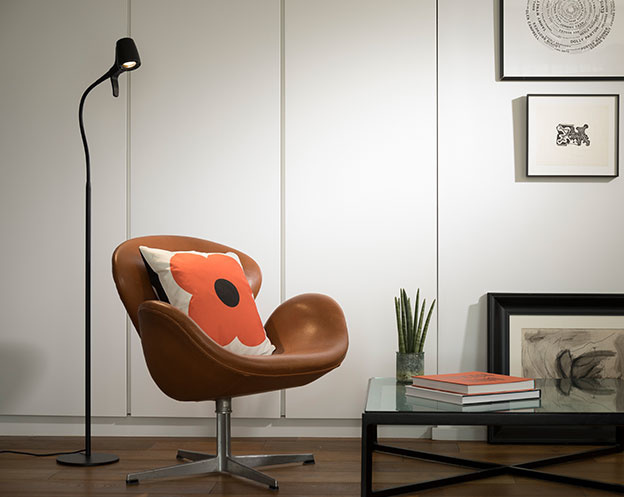 Many Serious Light owners find our lights help with their glaucoma. However, 99% of people who decide to try a Serious Light end up keeping it. Thousands of Serious Light owners use their lights to help with their glaucoma. 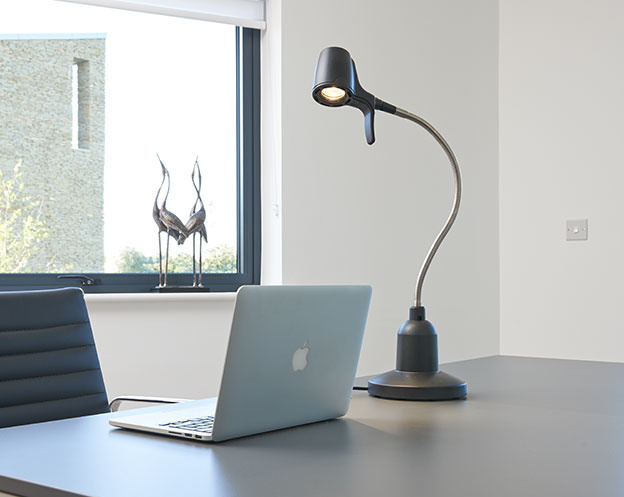 We particularly recommend the High Definition Light for glaucoma as it offers a natural, balanced bright light beam as close to the daylight our eyes are built to use. I have glaucoma and a light source like this makes reading an even greater pleasure. Has improved my reading 100% - I have glaucoma so it's wonderful! My Husband has Glaucoma and says the lamp makes reading a pleasure - no strain at all!